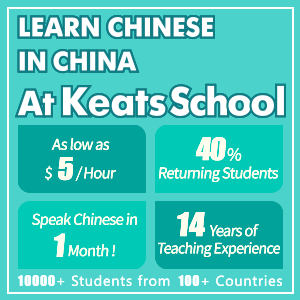 Integrated Chinese is used frequently in the Universities and colleges in United States which offer Chinese programs. 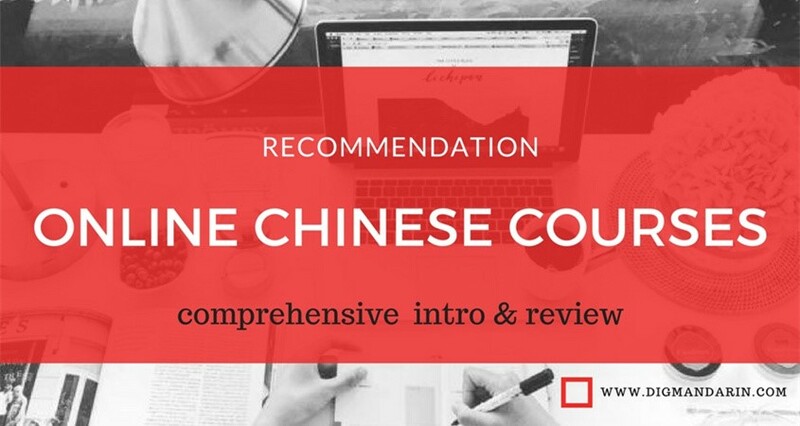 I believe that this is the most suitable program for English speaking students to master Chinese.The book has integrated the various aspects such as listening, speaking, reading as well as writing which makes the learning process more holistic. Besides this integrated methodology the order too helps to strengthen your foundation and this makes learning the language much simpler and quicker. 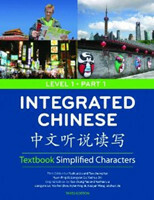 Integrated Chinese also has some segments which will help you to prepare to take the Chinese AP exam. This is a part of a special series which is considered to be full of information and offers good study material. 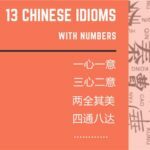 It is ideal for students who are keen to student Chinese and it is a must have in your Chinese reference library. 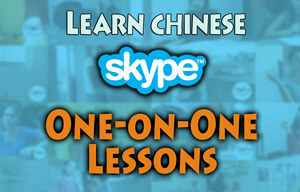 Integrated Chinese is apt for students who desire to have a complete and detailed understanding of the Chinese language. 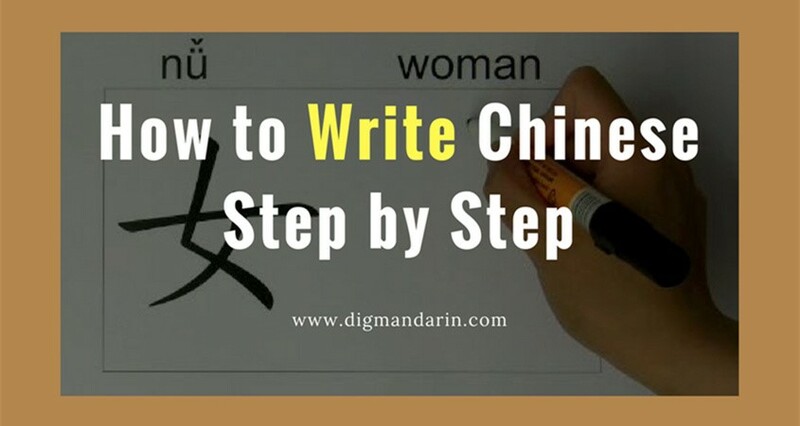 Integrated Chinese stresses on the practice of both the written as well as the oral communication skills. 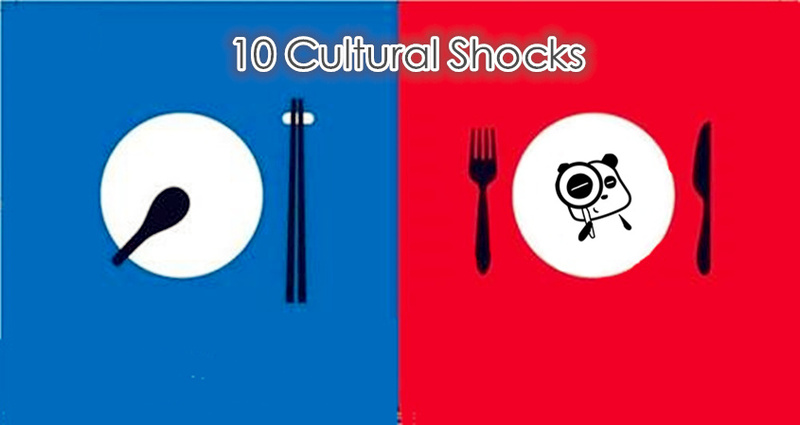 Besides this it also helps you to comprehend the culture of China. 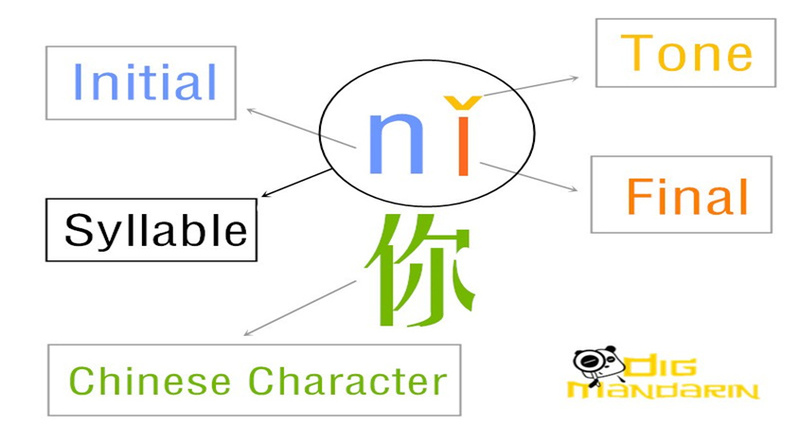 There is a great variety in the type of topics in Integrated Chinese. 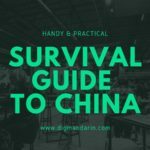 Some topics included are common greetings, family names, dates and time, leisure activities, social visits to your pals, the apt way to fix up an appointment, mastering the Chinese language, surviving at school, shopping and travel related topics. Each chapter includes around 40 to 70 new words. At times there may even be around 80 new words. 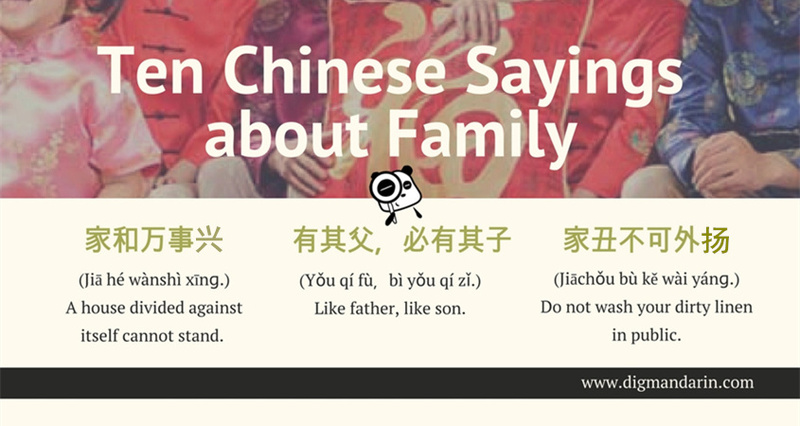 Idioms (成语) have been fitted in appropriately so that you can understand their usage and context. 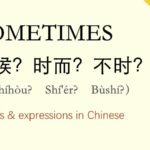 Integrated Chinese has some wonderful illustrations which helps to simplify the learning and understanding process. The end of the book includes a glossary of the vocabulary. This is really commendable as there are some books which have such tiny characters that it is tough to distinguish and understand the fine strokes. You will find the characters in simplified as well as traditional forms. But still there are some words which are seen only in the traditional form. I do pine for them to reveal the stroke order of the characters in this too, however this is not the case. Overall the recordings are good. They contain a complete list of the vocabulary as well as articles. The articles are split into smaller segments and the speed of reading each varies. 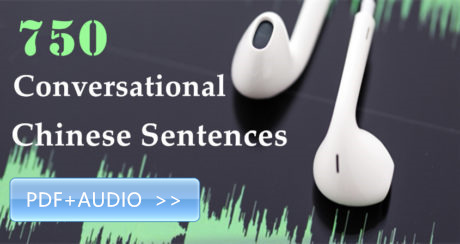 Some segments are read slowly, while others are read at normal conversational tones. The quality of the CD is far better as compared to the tape. You will have to pay extra to get a copy of the CD in case you have not selected a special package solution. At the end of every article there are elaborate explanations regarding the new grammar concepts which have been implemented in the article. The grammar segment will surely give you a detailed insight about the grammar. 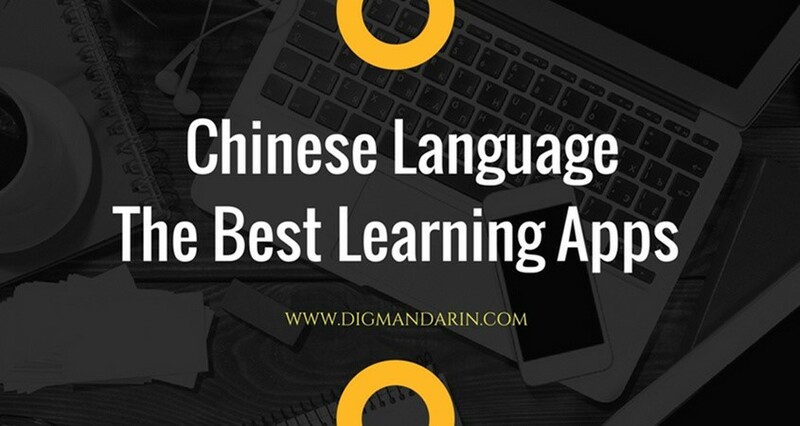 These will also contain detailed explanations regarding the sentences used in the traditional characters, pinyin as well as English translations. You need to solve some exercises so that you are able to evaluate your understanding and progress after using the study material provided. Each chapter contains some culture highlights. This segment focuses on the cultural aspect of the language. The text revolves around numerous students. Wang Peng, a Chinese freshman from Beijing; Li You, an American student from New York; GaoWenzhong, an English student; GaoXiaoYin, his older sister who is a school librarian; Bai Ying Ai, a student from Seoul and Chang Laoshi who is from China and teaches Chinese in the United States. All of chapters contain two dialogues as well as vocabulary. These dialogues are very clear and comprehensive. They touch on a specific segment of grammar which blends well with the context. This is a real exception to the usually boring Chinese textbooks. This book is really visually enhancing and seems vibrant with colors and illustrations. 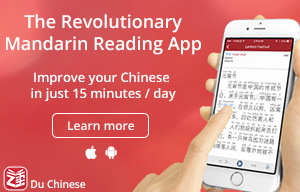 In case the self learner is a non native Chinese who speaks English, I would suggest starting with the easier grammar and reading books before finally progressing. 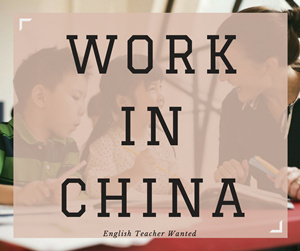 I am adept with both Chinese as well as English and I suggest that it would be ideal for English learners to also enhance their knowledge using other textbooks as well. At times though, I felt that there was a lot of assumption in the first level of the book. For instance, the book reflects the belief or assumption that the person buying the book will have a trainer to teach and guide him/ her thought he various nuances of the language. The book also assumes that the reader will have at least some functional information about the correct way to pronounce the four tones. I am glad that this book is being used as the standard textbook for most colleges as well as universities in my vicinity. However I would never suggest using this book series without a professional trainer. A trainer surely helps you to kick start the learning process and makes it easier for you to master the language. i’m gonna bookmark this site to remember when i feel more comfortable with my speaking, thanks for the resource!